Click the button below to add the Cornice Tile Molding to your wish list. What a great idea to finishing ceramic tile job with a cornice molding. 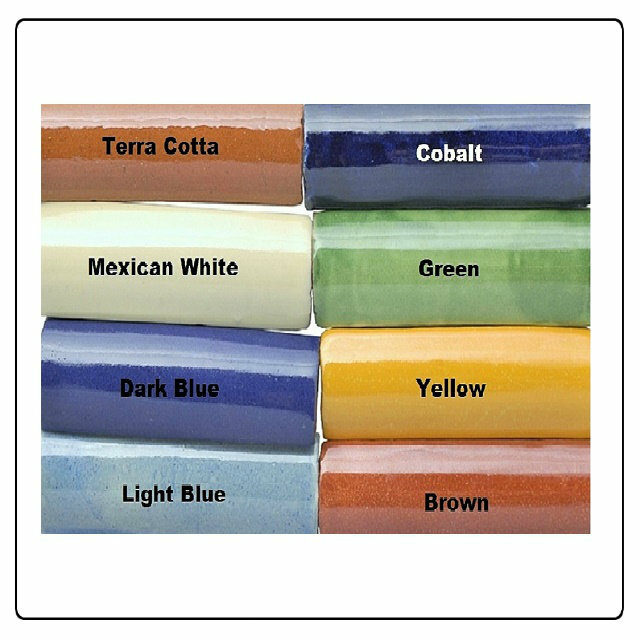 You can use moldings with the tile or any other available from Mexico trim tile color. Mexican cornice moldings are handmade in two sizes and average delivery time is about four weeks.